Here at The Village Collector we like to keep the Christmas Spirit alive all year. 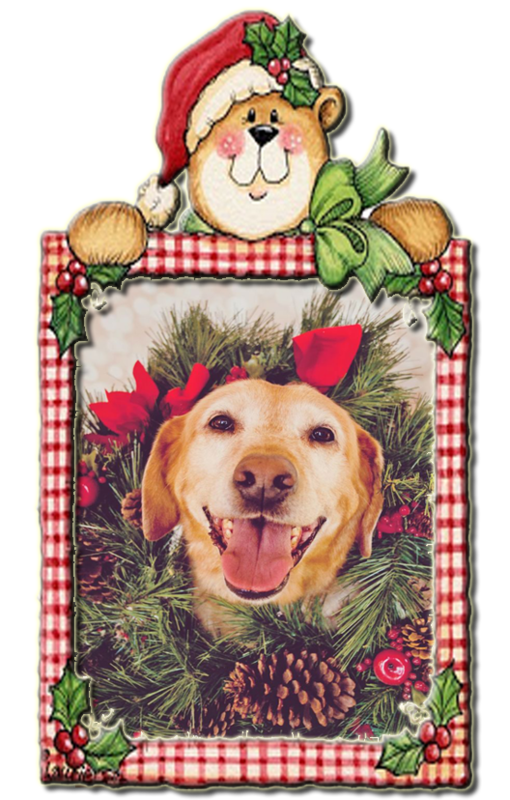 Come to this page whenever you need a "Christmas Fix" and escape. Click on the Bells for our Christmas Card to you. 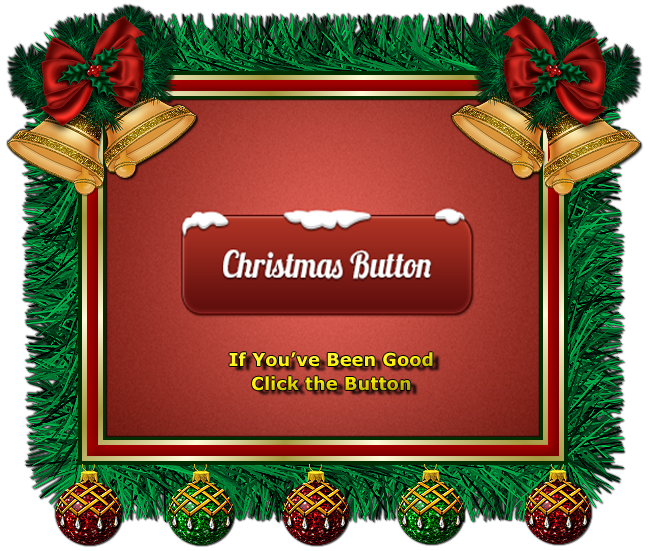 Our Christmas Gift To You - Click on Santa. 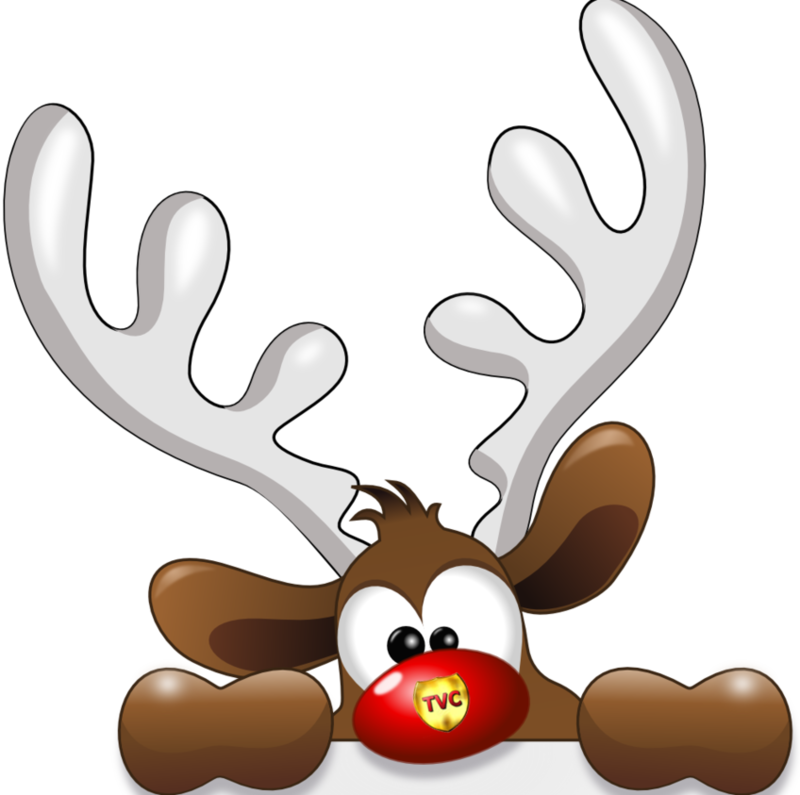 Click on Rudolph's Nose to find the story of Rudolph the Red-Nosed Reindeer. It's just not Christmas 'til I hear my favorite Christmas Song. and get ready for the day by clicking on Santa. 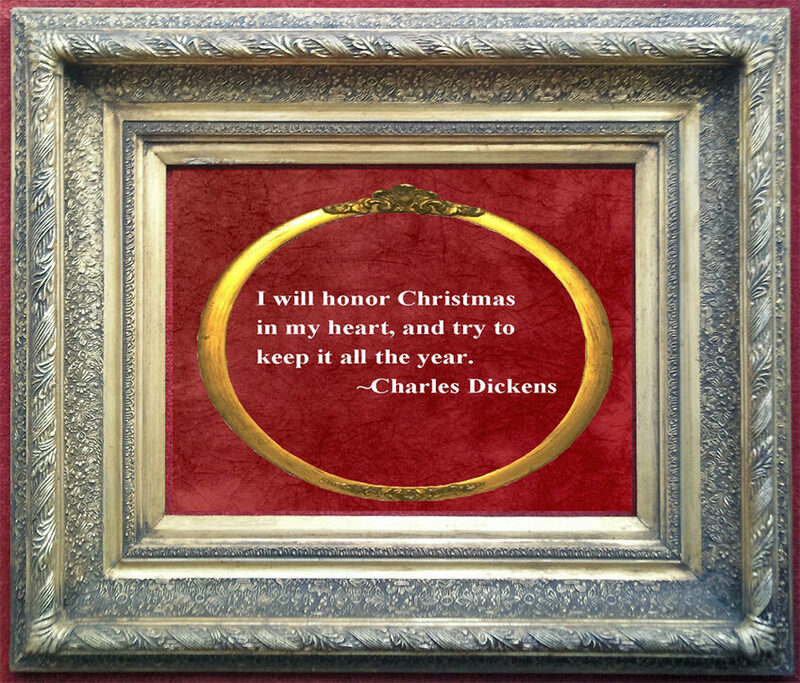 Click in the ring to watch the 1938 classic version of Dickens' "A Christmas Carol" - complete with French subtitles for our Canadian friends. Enjoy.